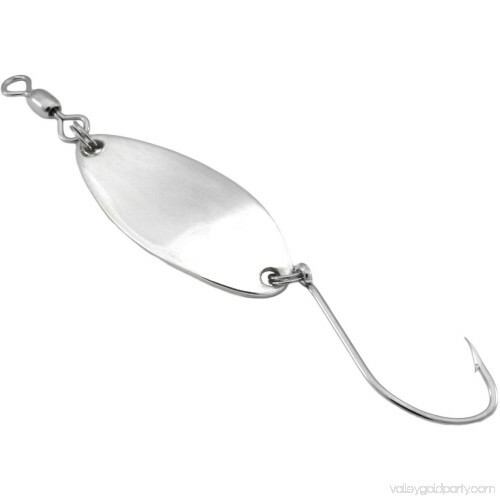 Size for size, the Ironhead Fishing Spoon is 25 percent heavier than the KOHO and is designed specifically for fast-moving waters. It is a heavy caster to help keep it down in the water without veering too far from where it was cast. 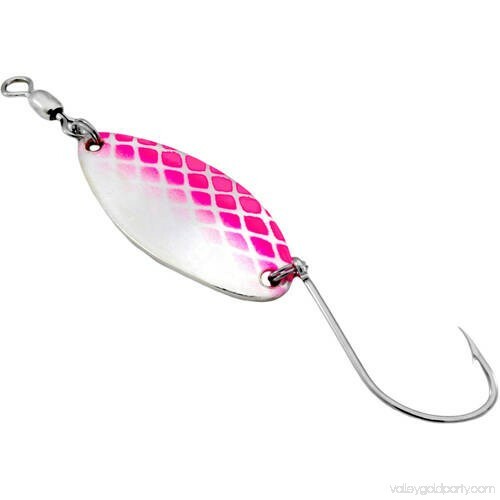 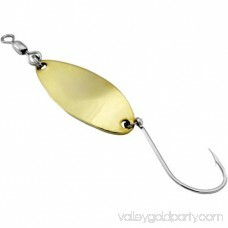 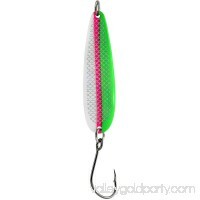 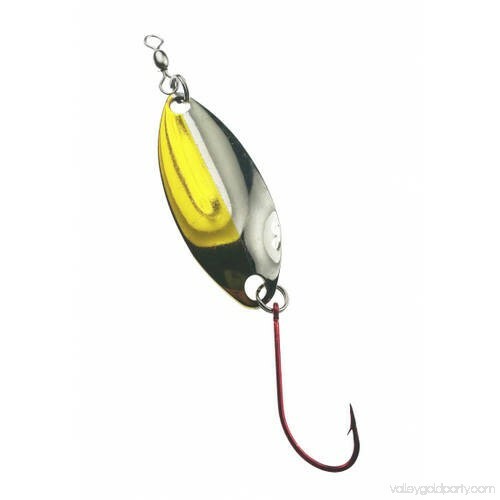 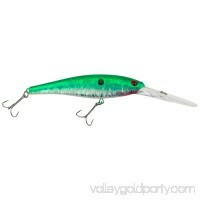 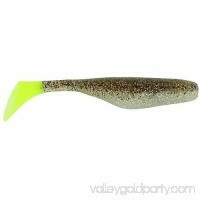 The lure spoon is made by Gibbs Delta and comes in different colors. 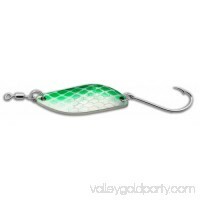 Add this heavy-duty piece of equipment to the tackle box to fish in rivers that have a fast, rough current. 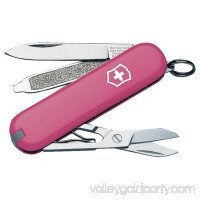 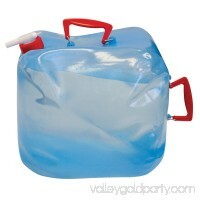 It is attached to a sturdy hook curved just right for hanging onto the catch of the day. The bright, shiny colors will help to attract fish and pique their curiosity so they take the bait.